DeBugSoft hosts your web applications developed in different web application framework like ASP, .NET, PHP, My SQL, MS Access, MSSQL - WebEdition Support. 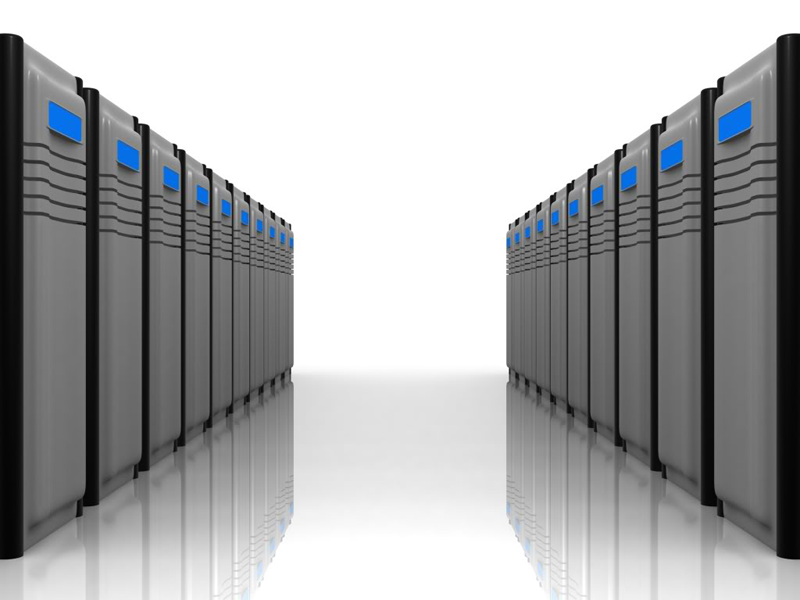 For further details, please visit our Web Hosting detail's page. We provide cheapest domain and web hosting in Nepal. We accept online payment in Nepalese currency using eSewa, Nepal Investment Bank ePayment as well as Paypal. Web site designer/ developer can now register, renew and/or transfer domains in cheap in Nepal without being worried about payment options and can host using our reliable web hosting products. Select any service that is most suitable to you and go live without any hassle. By registering domains with us, you get free DNS management, free privacy protection, free email address, free domain forwarding service and free control panel for domain management plus full administrative right with domain authentication code of your domain and hosting. Windows hosting with single domain hosting and multiple domain hosting with individual cPanel are also available. © 2013-2018 DebugSoft All Rights Reserved.